After one too many heartbreaks, Travis Blake hung up his cowboy hat and put Big Verde, Texas, behind him. But when he gets the call that his young nephew needs him, he knows he has to return home. 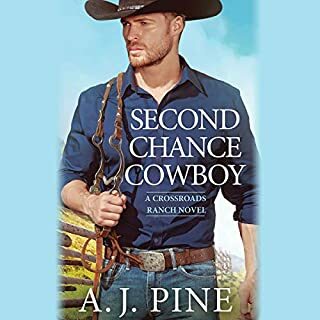 His plan is to sell the family ranch and hightail it back to Austin, but there's a small problem: The one person who stands in his way is the one person he can't resist. Ten years ago, Jack Everett left his family's ranch without a backward glance. Now, what was supposed to be a quick trip home for his father's funeral has suddenly become more complicated. The ranch Jack can handle - he might be a lawyer, but he still remembers how to work with his hands. But turning around the failing vineyard he's also inherited? That requires working with the one woman he never expected to see again. The Sterling Ranch’s season opening isn’t going so smoothly. 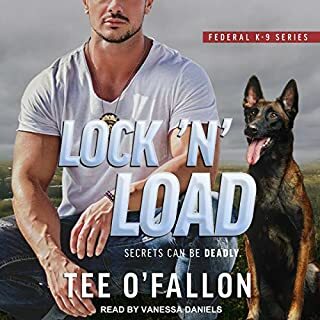 With the ranch’s lodge full of guests and a Montana blizzard threatening, Will Sterling needs help - and he needs it fast. 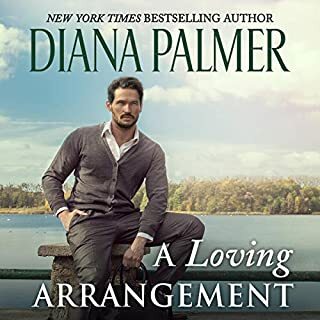 So when his childhood friend Poppy Carmichael agrees to lend a hand, he’s grateful for a second chance...and more enticed by the woman she’s become than he cares to admit. 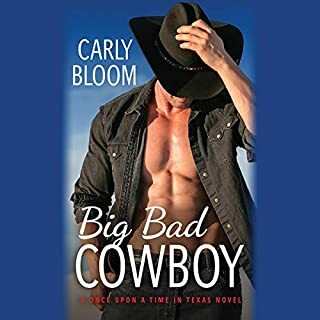 For Poppy, it was supposed to be a retreat full of horse rides and hoedowns - with a side of showing Will what he’s been missing all these years. After getting her heart broken seven years ago, Keena Whitman fled town. Now she’s back, and a successful designer at last. But when she sees Nicholas Coleman again, all the feelings she’s tried so hard to forget come rushing back. Letting Keena go was the biggest mistake Nicholas has ever made. This time he’s ready to prove he’s her perfect match - in love and business. 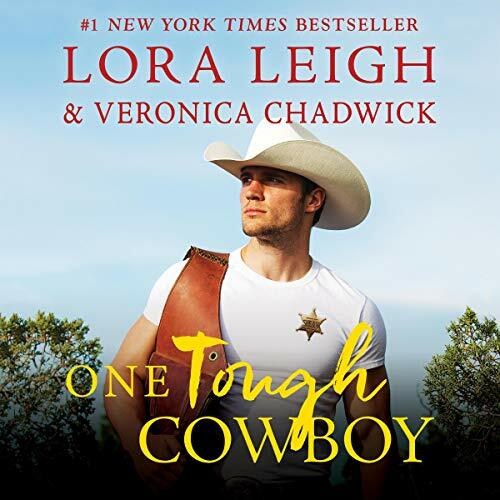 First in a brand-new series from number-one New York Times best-selling author Lora Leigh and Veronica Chadwick about one man’s pursuit of justice - and unbridled desire. And lo and behold, Hunter still has feelings for Samantha. The long-smoldering heat of their innocent flirtation has grown into a full-raging fire. 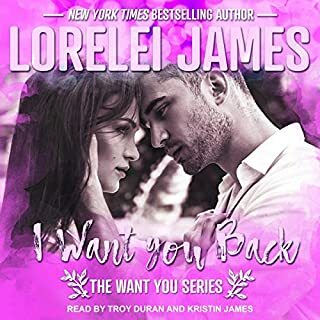 But when tragedy strikes and their small-town community is shattered, Hunter vows to do everything he can to keep his childhood sweetheart safe. 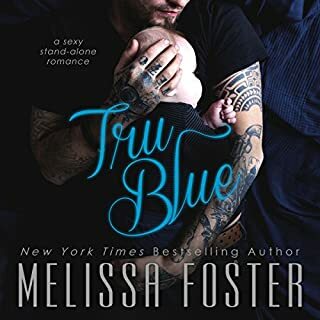 But can Samantha trust that Hunter has her best interests at heart...and that after all these years, his love is true?